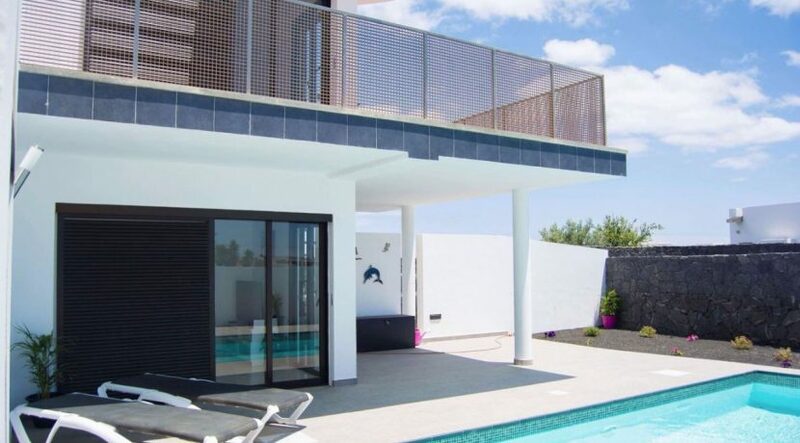 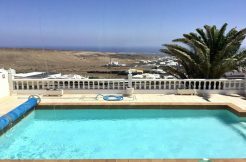 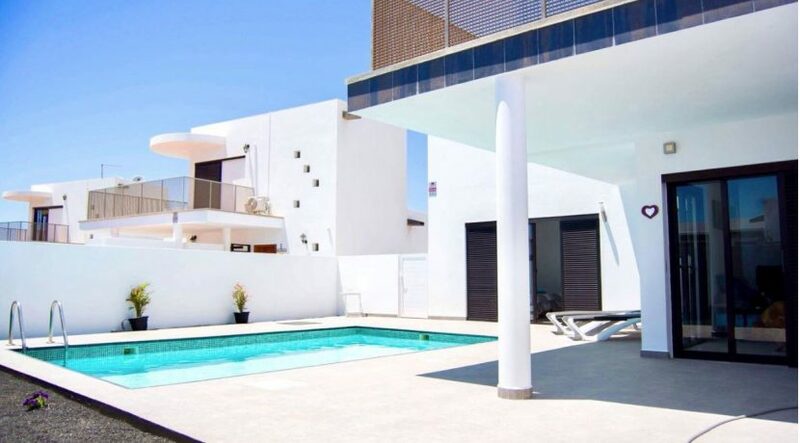 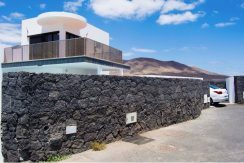 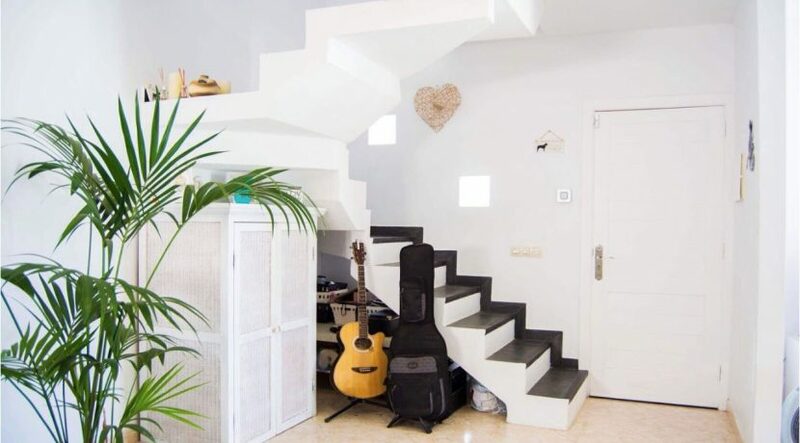 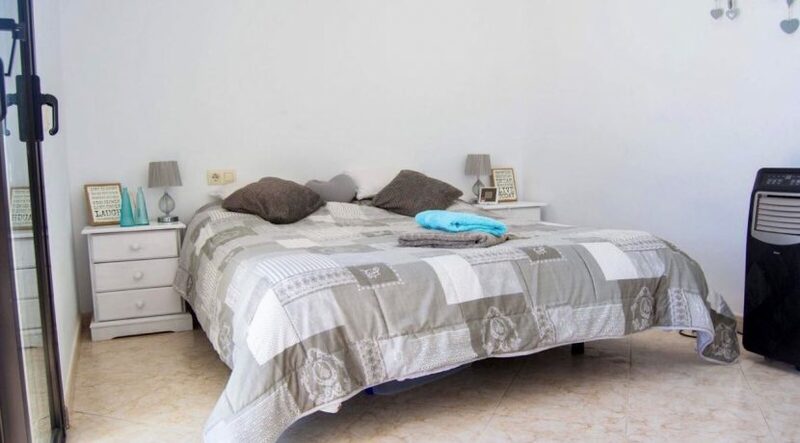 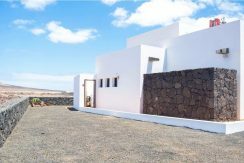 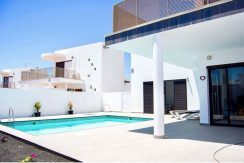 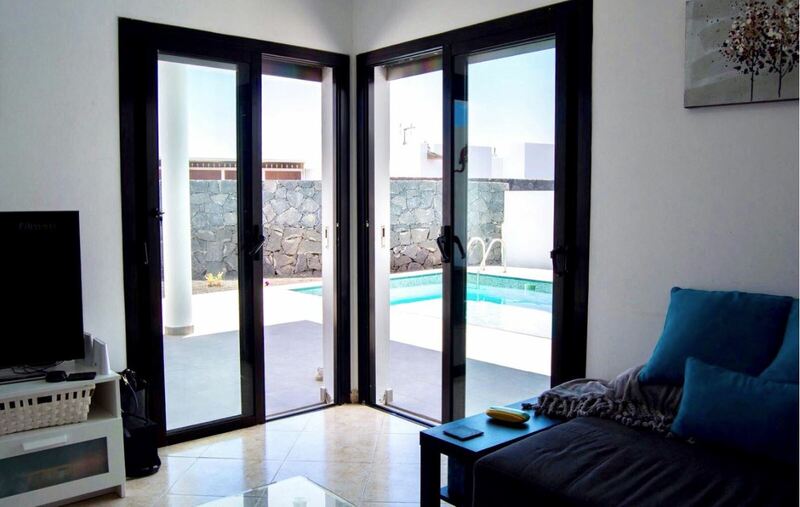 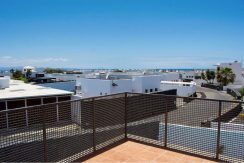 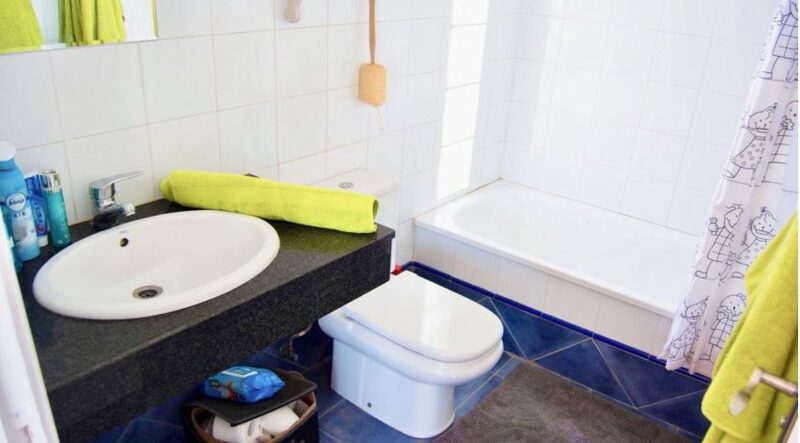 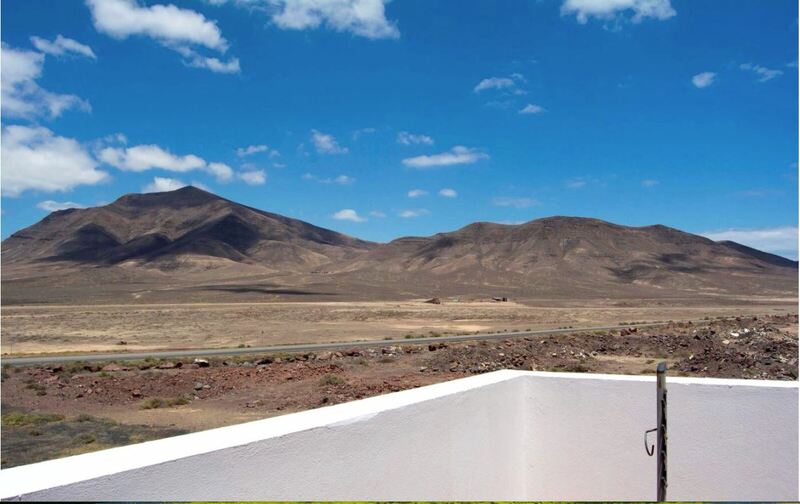 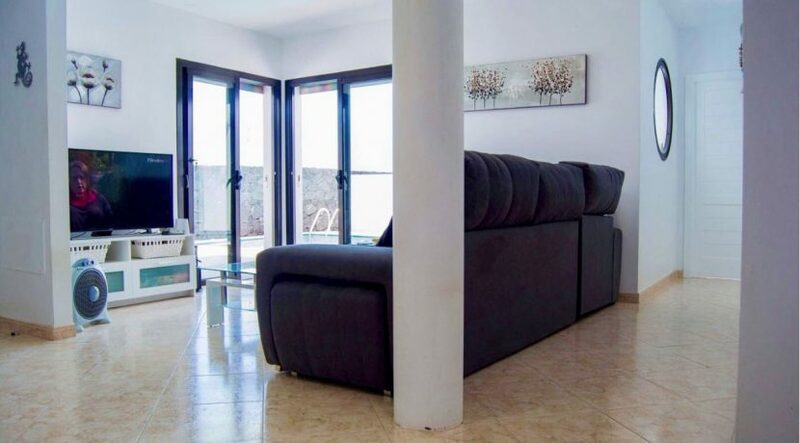 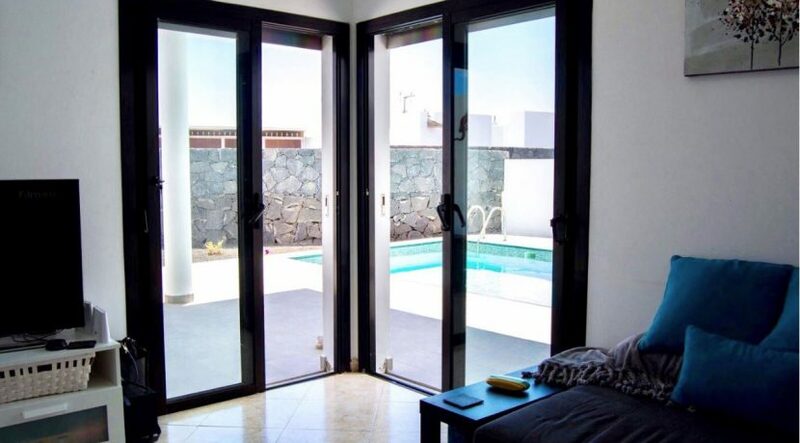 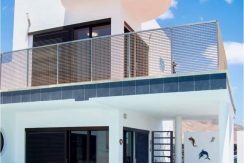 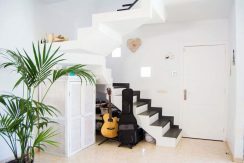 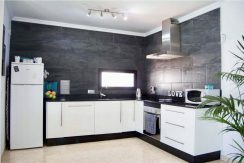 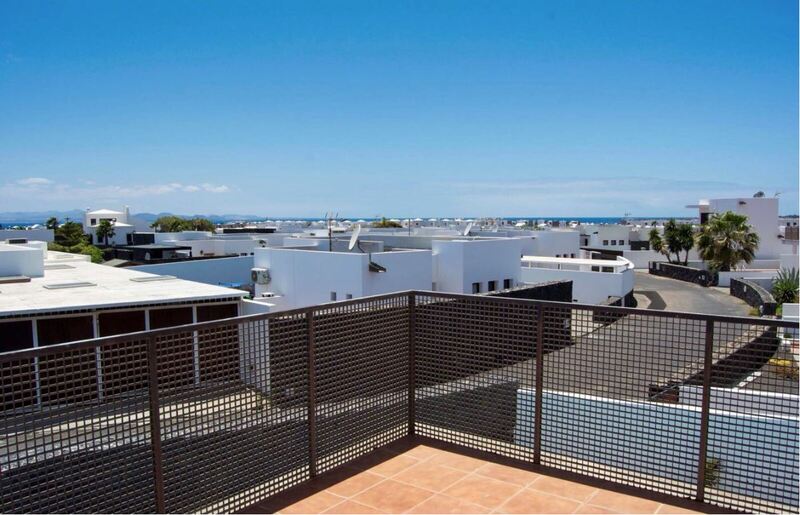 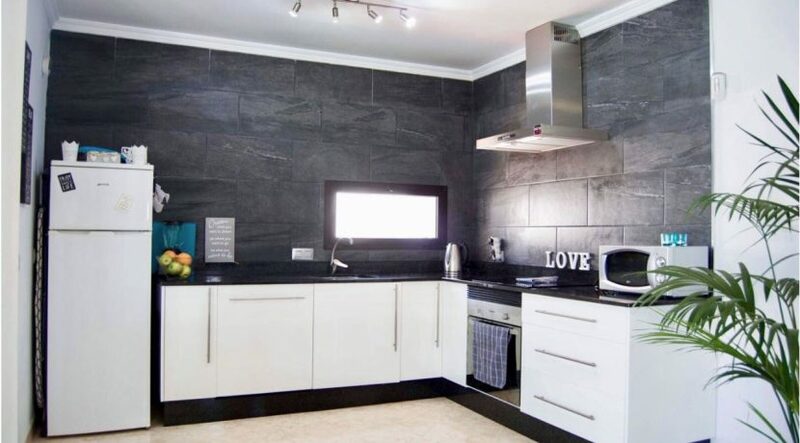 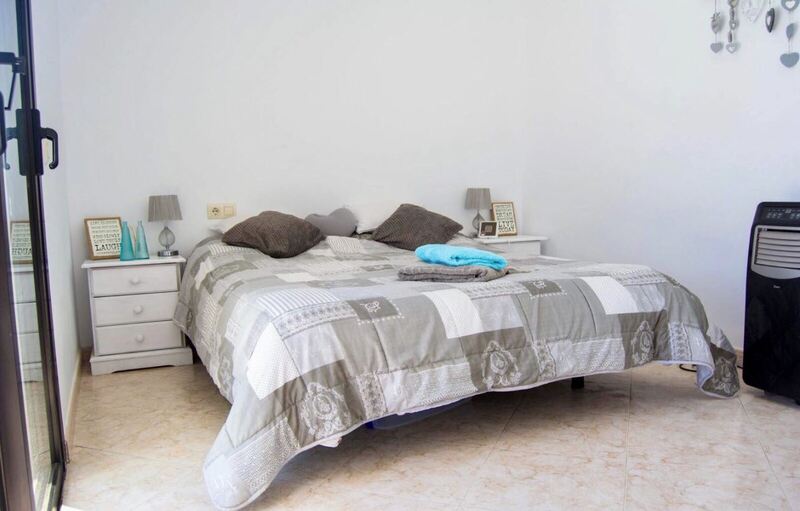 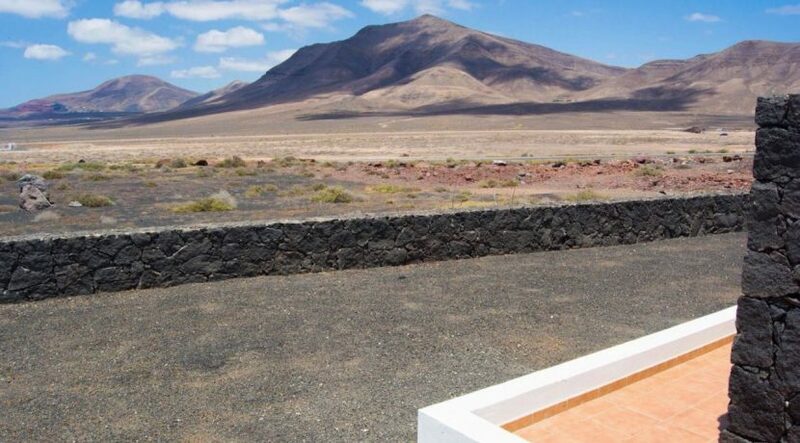 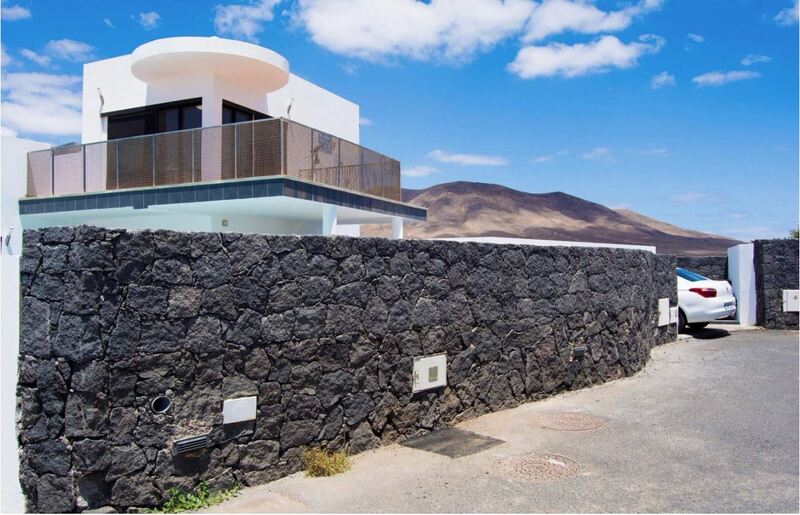 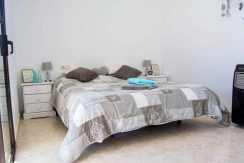 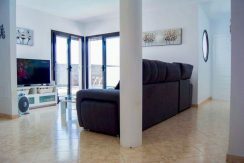 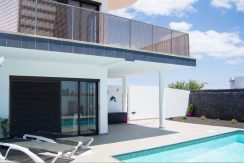 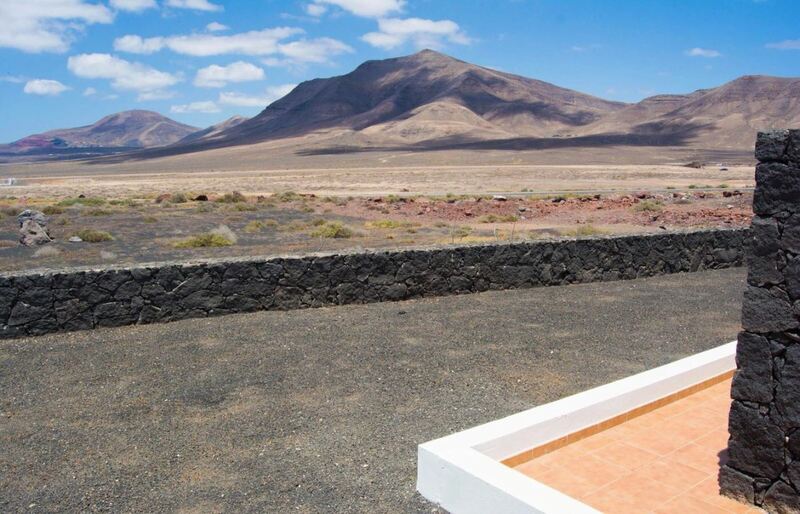 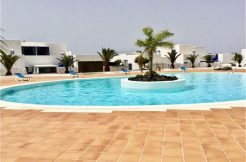 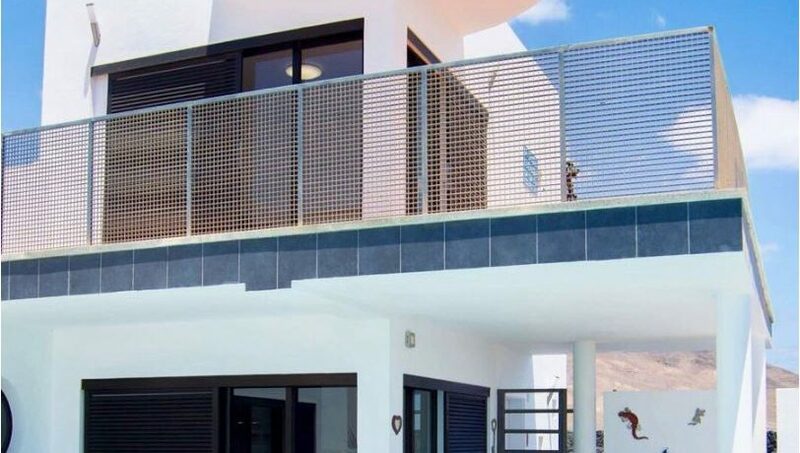 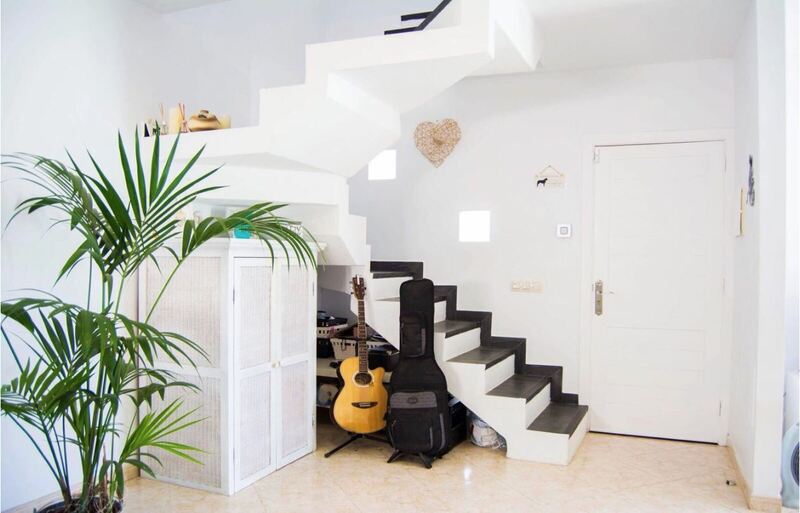 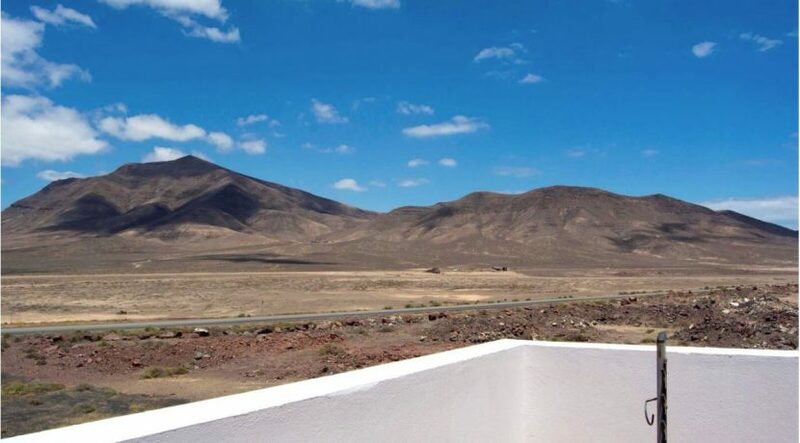 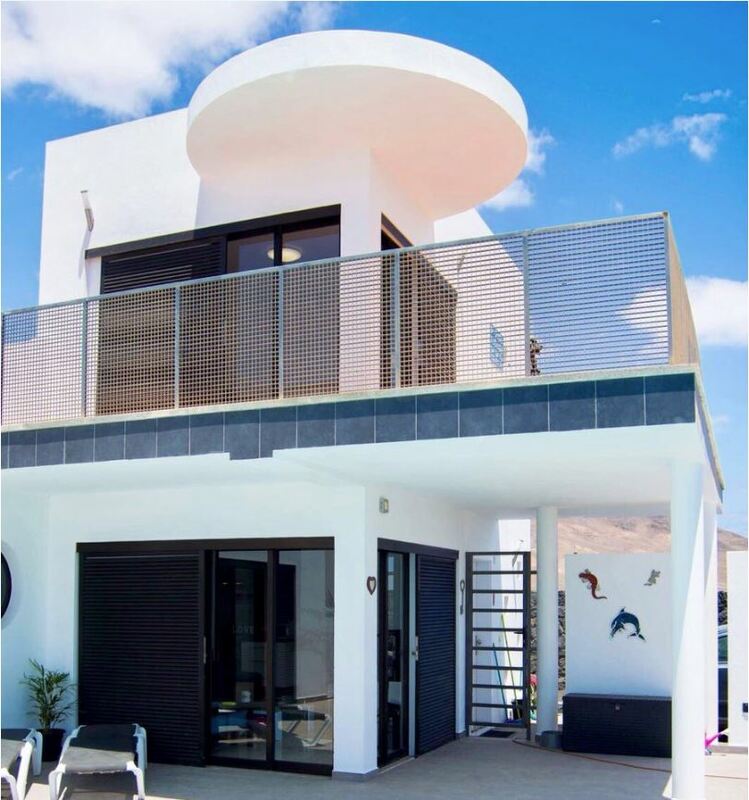 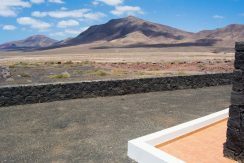 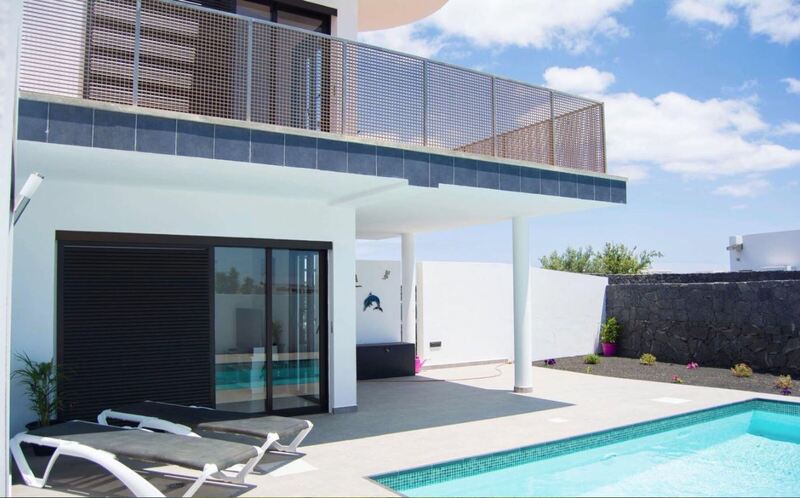 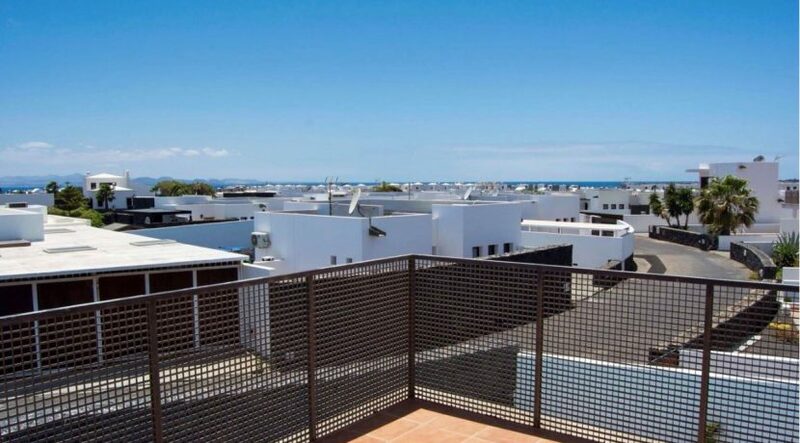 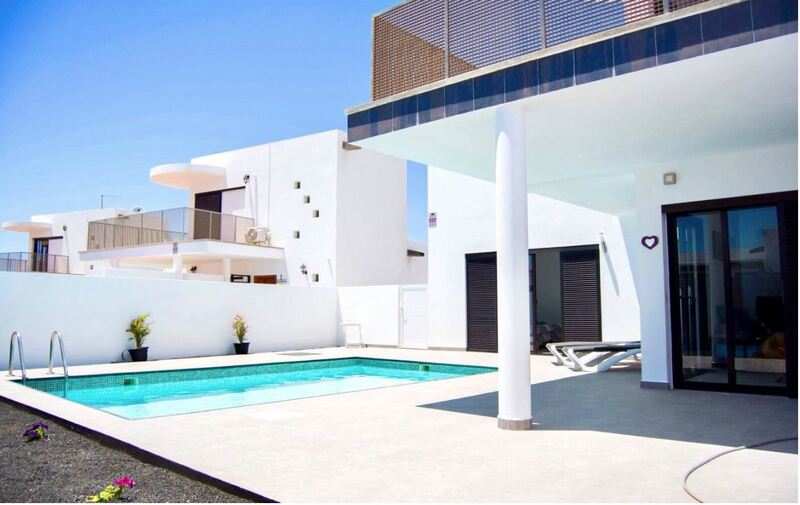 Villa for sale in the south of Lanzarote, Playa Blanca, close to the papagayo beaches and the marina Rubicon. 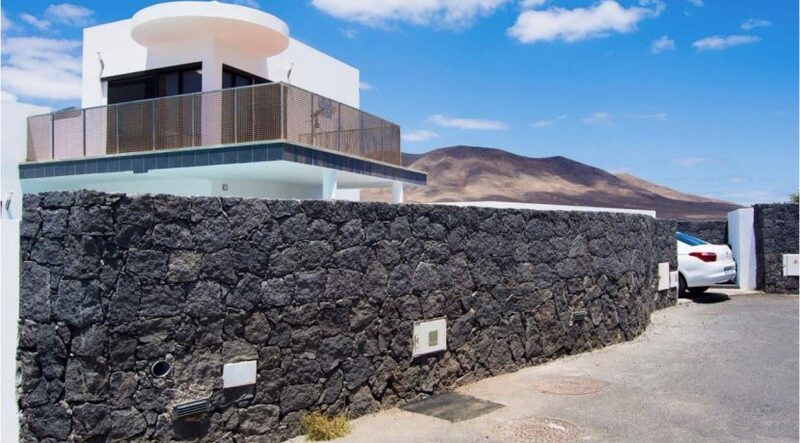 private parking within the plot. 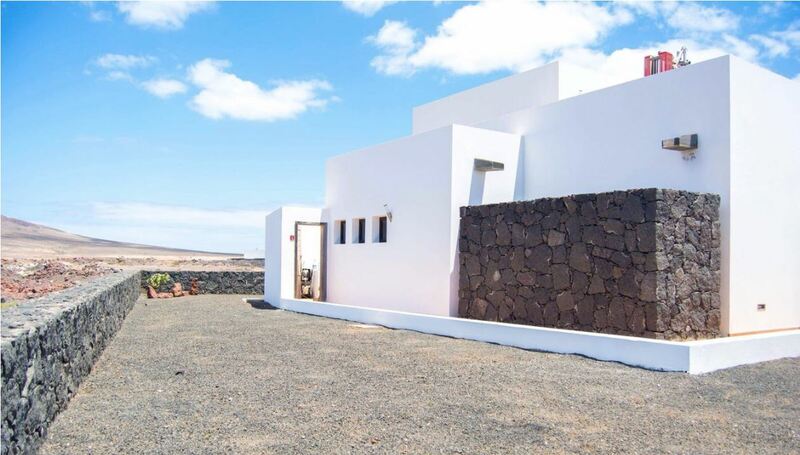 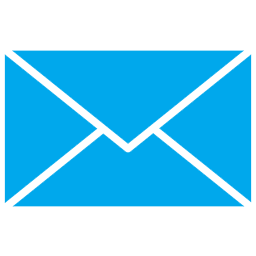 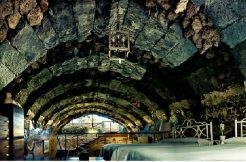 The property is built on a plot of 467 m2 and it has a constructed area of 127 m2. The Villa is being sold fully furnished as seen.